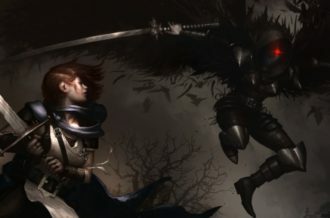 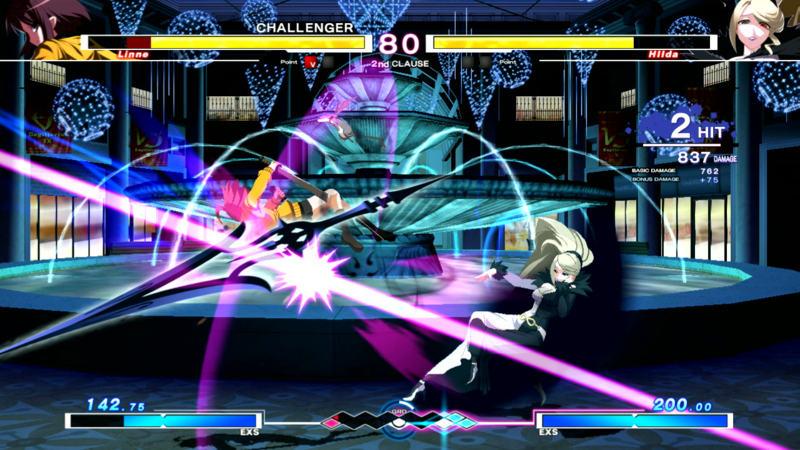 Are you a fighting game fan looking for a new franchise to fall in love with? 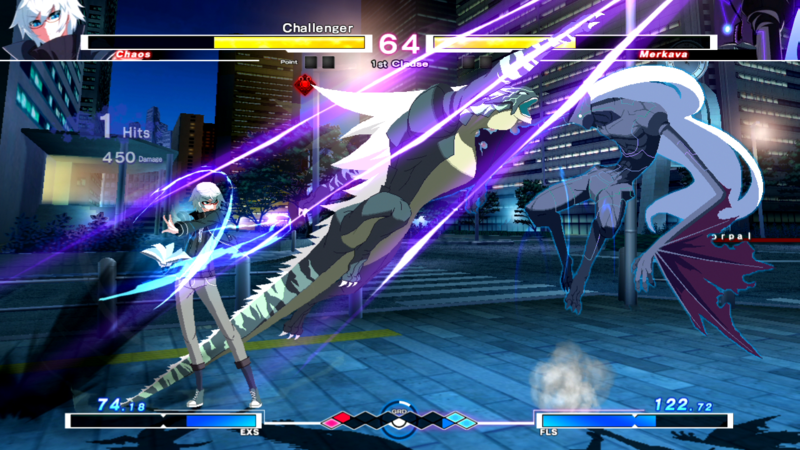 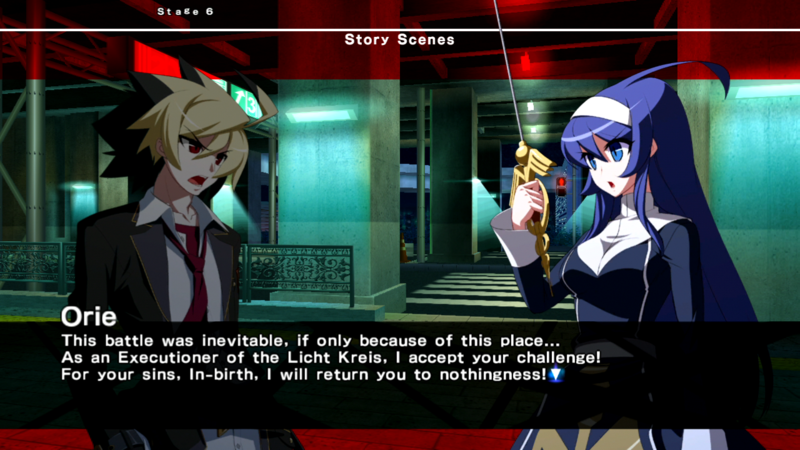 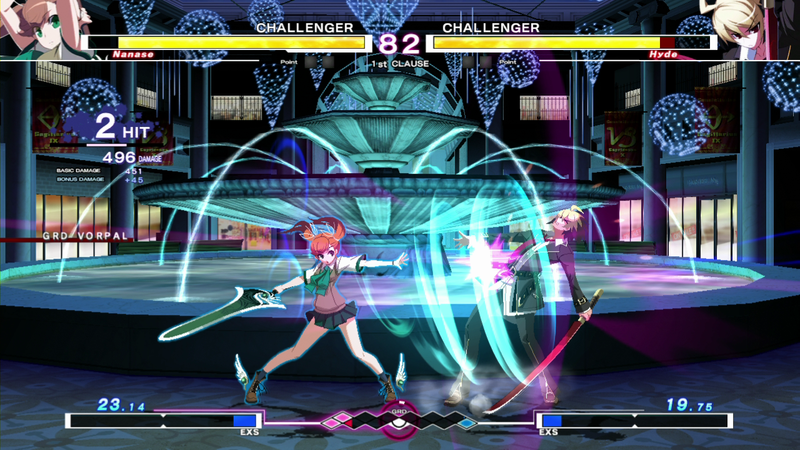 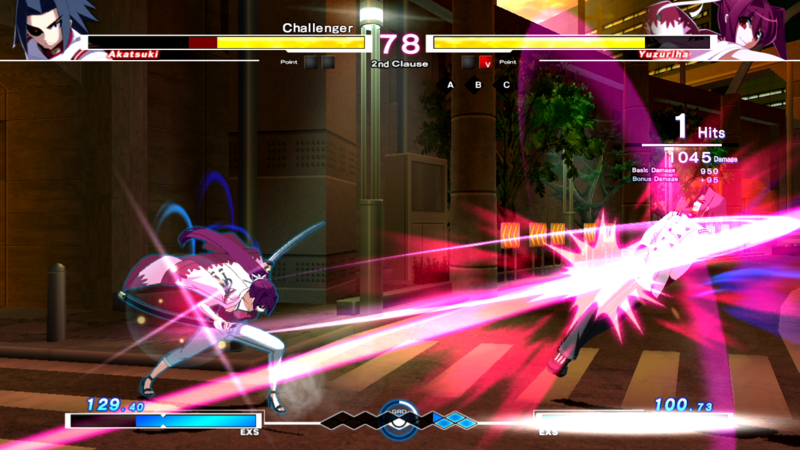 Under Night In-Birth Exe:Late might be that game even with its silly name. 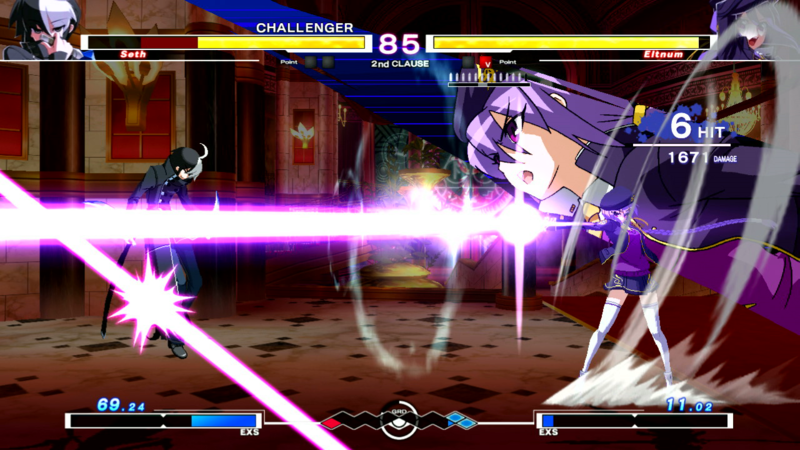 Designed by members of both Arc System Works and French Bread, it is a stylish 2D fighter with 16 distinct characters. 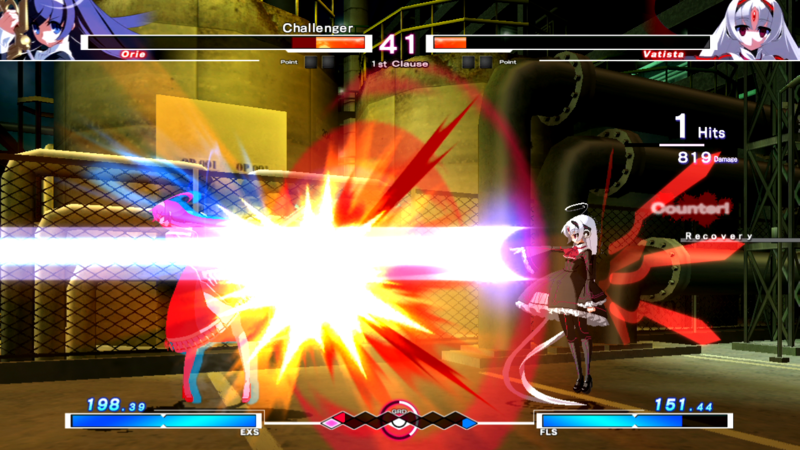 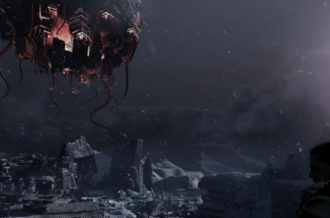 Today Aksys Games released a host of new screenshots so folks can get a better view of the game. 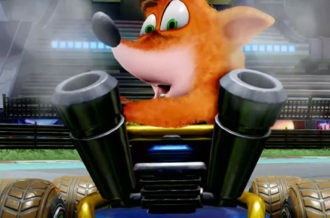 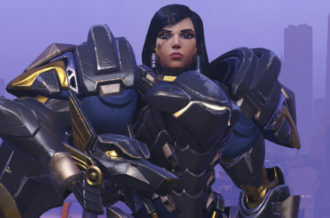 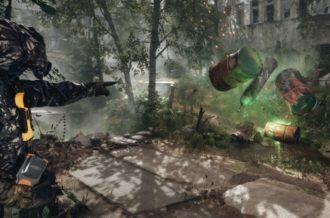 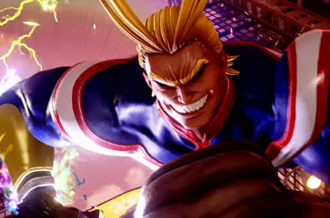 Take a look at the flashy fight sequences and special moves and if you like what you see check out the recently released trailer too. 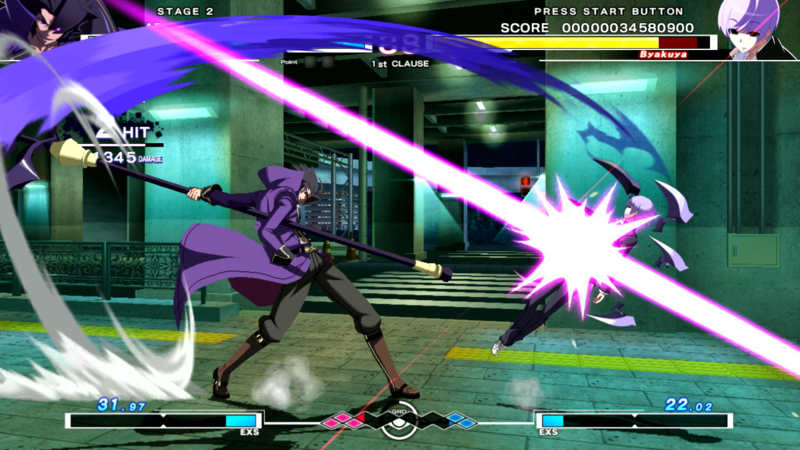 Under Night In-Birth Exe:Late is scheduled for launch on February 24.